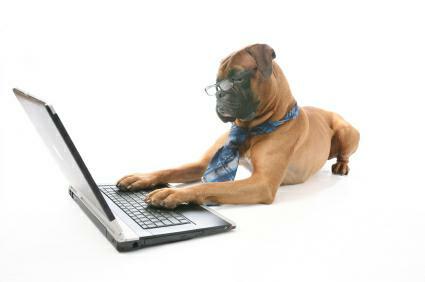 IT Technical Training and Certification Blog Covering Cisco Microsoft CompTIA CISSP PMP and more! : From ICND1 CCENT to CCIE in 5 Weeks! Move all the way from the bottom to the top of the Cisco Certification track in just five weeks with Todd Lammle's GlobalNet Training! From ICND1 (CCENT) to CCIE in 5 Weeks! For the SUMMER, FALL and WINTER schedules below, this deeply discounted package covers all hotel days for five consecutive weeks — even weekends. A total of 32 room nights! 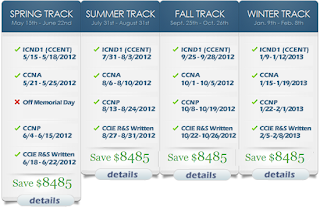 * Select one of the four tracks above, or create your own package by cherry-picking specific dates that are convenient to your schedule.Choose any four dates for ICND1, CCNA, CCNP and CCIE R&S Written to qualify for the package discount. Let me help you get into these classes and raise your career to a new level!